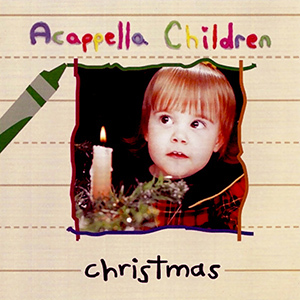 Christmas hymns and carols as sung by the Acappella Children. This album contains many songs you know… and a few you don’t. You’ll find your children singing along in no time flat.